John Lennon was a prominent English musician and one of the co-founders of the rock band The Beatles. This biography of John Lennon provides detailed information about his childhood, life, achievements, works & timeline. 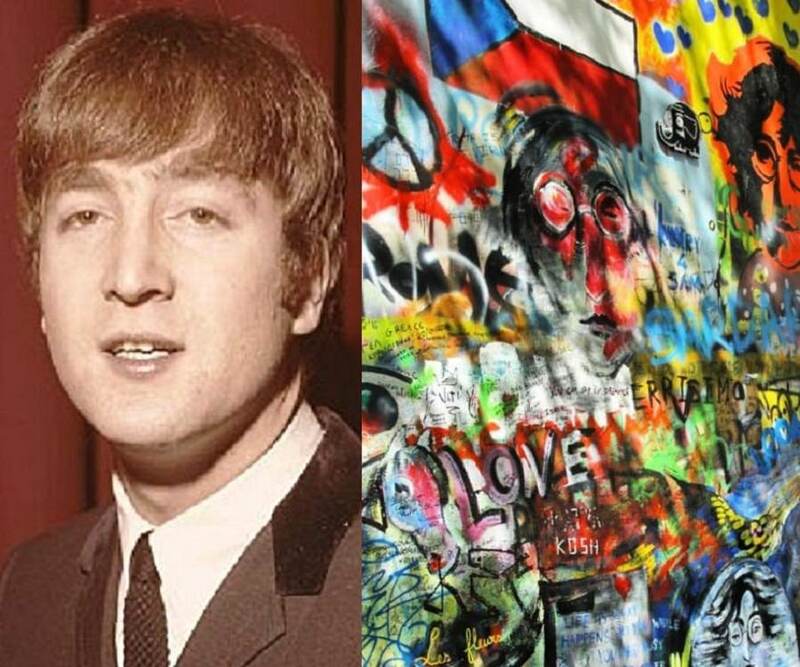 John Lennon, one of the founding members of the rock band, The Beatles, was a legendary musician and songwriter. Hailing from Liverpool, England, he went on to achieve great fame and success not just in his native country, but throughout the world. The Beatles, which also had Paul McCartney, George Harrison and Ringo Starr in its line-up, became the greatest and most influential band of the rock era, and also the most commercially successful one. Already a well-known musician by the time he formed the Beatles, Lennon was catapulted to even greater heights of stardom as a member of this band. To become a famous musician was a dream Lennon held close to his heart from his childhood which was marred by domestic instabilities. His parents broke up when he was very young and he lost his mother as a teenager. The painful experiences of his early life made their way into his poignant and evocative lyrics which have entertained generations of music lovers. He found great success with The Beatles and after its disbanding went on to enjoy a thriving solo career. Rebellious by nature, he was a pacifist at heart and was also actively involved in political and peace activism. His life was tragically cut short by a deranged man who shot him to death when he was just 40. 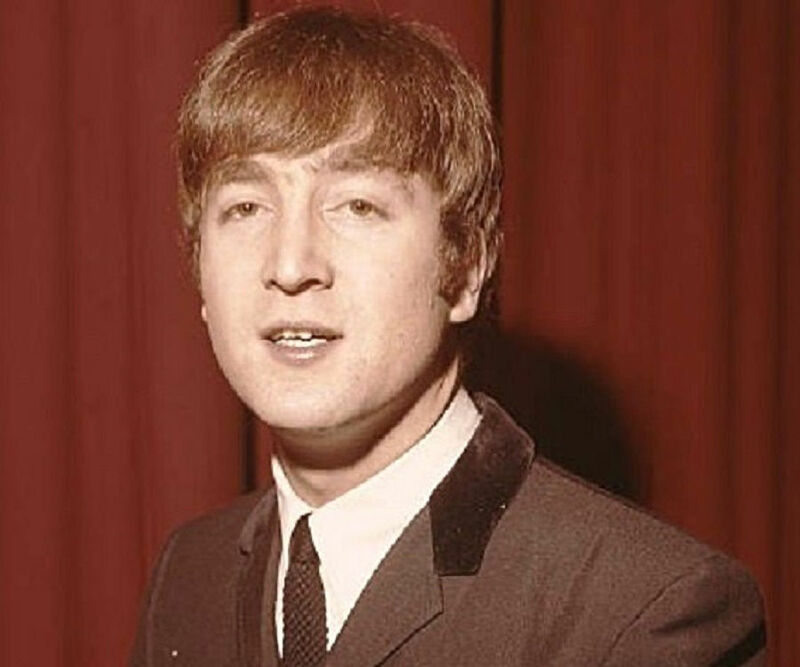 He was born as John Winston Lennon on 9 October 1940 in Liverpool, England, to Alfred Lennon, a merchant seaman of Irish descent and Julia Stanley. His father was often away from home because of his job and eventually his mother developed relations with another man and even became pregnant with his child. His parents had a bitter separation when he was five years old. Because of his family problems he went to live with his aunt Mimi and uncle George who had no children of their own. He was in regular contact with his mother who encouraged his musical interests though his aunt Mimi was against them. He went to the Dovedale Primary School after which he attended Quarry Bank High School from 1952 to 1957. He was deeply inspired by Elvis Presley and formed a band called the Quarry Men when he was 16. He met Paul McCartney at a church fete in 1957 and asked him to join the group. His mother was killed in a car accident in 1958 when John was only 17 years old. This incident traumatized him for a long time. Because of his early experiences he developed a fear of abandonment. He was a troublemaker at school and failed all his GCE O-level examinations. He was accepted into the Liverpool College of Art with great difficulty and soon gained a reputation for disrupting classes and for being undisciplined. He failed his exam and was thrown out of the college. Lennon along with McCartney recruited other aspiring musicians like George Harrison, Stuart Sutcliffe, and Paul Best to join their band which became known as ‘The Beatles’ in 1960. A couple of years later Best was replaced by drummer Ringo Starr. During the early 1960s the Beatles became very popular in Britain with hits like ‘Please Please Me’, ‘She Loves You’ and ‘I Want To Hold Your Hand.’ The band became enormously popular, achieving even more popularity than artists like Tommy Roe, Chris Montez and Roy Orbison. This frenzy was given the name “Beatlemania”, and the four young men became superstars. Their fame spread to the United States and the Beatles became the first British band to achieve a breakthrough in the country, surpassing the success of the US rock bands. After having tasted success as musicians, the Beatles decided to try their hand at acting and starred in the 1964 film, ‘A Hard Day's Night’ which became both a commercial and critical success. Over the next few years the Beatles enjoyed great success and gained much in fame and popularity. However, the unexpected death of their manager, Brian Epstein, in 1967 triggered a series of events that ultimately led to the Beatles’ disbanding. Lennon left the band in 1969 and soon launched his solo career. His debut solo album ‘John Lennon/Plastic Ono Band’ was released in 1970 and received much critical acclaim and commercial success. 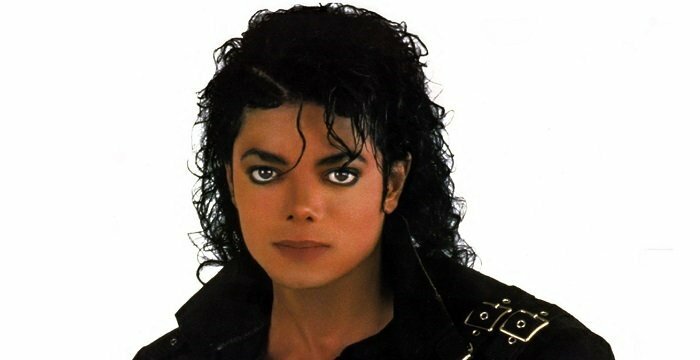 During the mid 1970s he took a break from music to focus on his family life and helped to raise his son. He was also making the headlines during this period for his alcoholism and related problems. 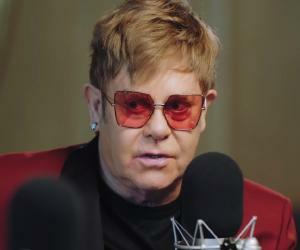 He came out of his retirement with the album ‘Double Fantasy’ in October 1980. He is best remembered as the co-founder of the phenomenally successful rock band, The Beatles, which is the best-selling band in history, with estimated sales of over 600 million records worldwide. The band has been awarded six Diamond albums, as well as 24 Multi-Platinum albums, 39 Platinum albums and 45 Gold albums in the United States. 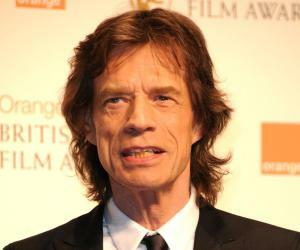 He along with Paul McCartney was awarded he Grammy Award for Song of the Year for ‘Michelle’ in 1967. The Beatles also received the Grammy Lifetime Achievement award in 2014. The Beatles won the Academy Award for Best Music (Original Song Score) for the documentary film ‘Let It Be’ in 1970. In 1977 the Beatles won The Brit Award for the Best British Group. He married Cynthia Powell, a fellow student at the Liverpool College of Art, in 1962. They couple had a son soon after. However problems crept into the marriage within a few years and they divorced in 1968. He married Yoko Ono, a multimedia artist, singer, and peace activist in 1969. The couple had one son. 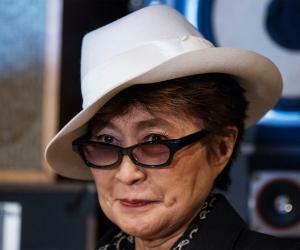 Yoko played a very influential role in shaping his career after the breaking up of the Beatles. He was returning home with his wife on 8 December 1980 when Mark David Chapman shot him in the back four times. He was rushed to the hospital but was pronounced dead on arrival. His body was cremated at Ferncliff Cemetery in Hartsdale, New York and his ashes scattered in New York's Central Park.